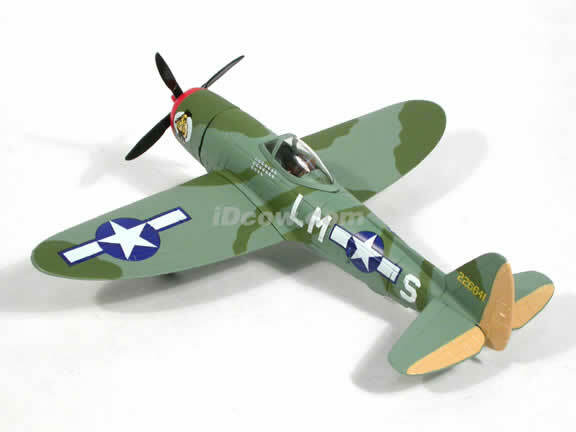 Great history piece. 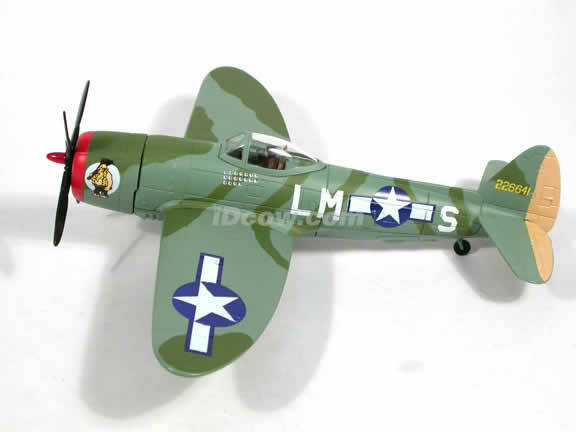 P-47D Thunderbolt diecast airplane model 1:48 scale die cast from Yat Ming was a remarkable technical marvel during World War II. 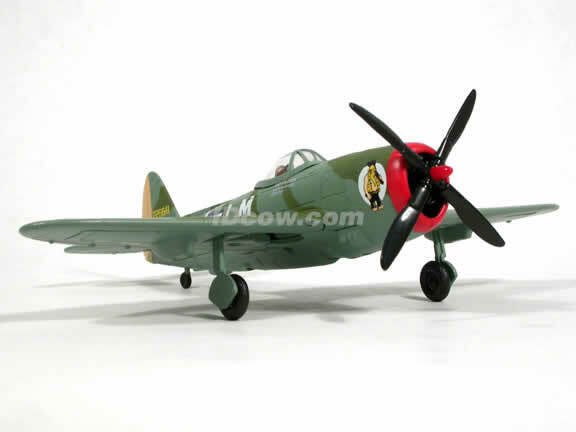 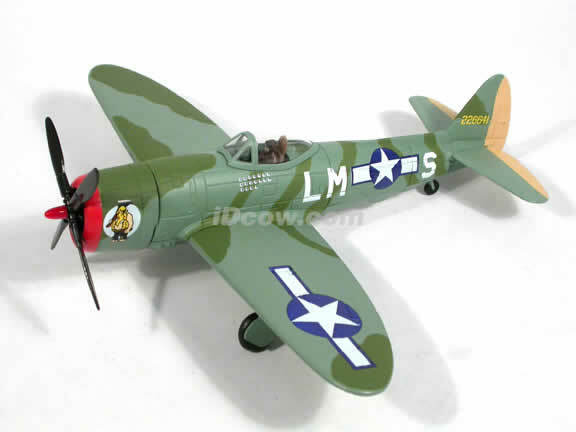 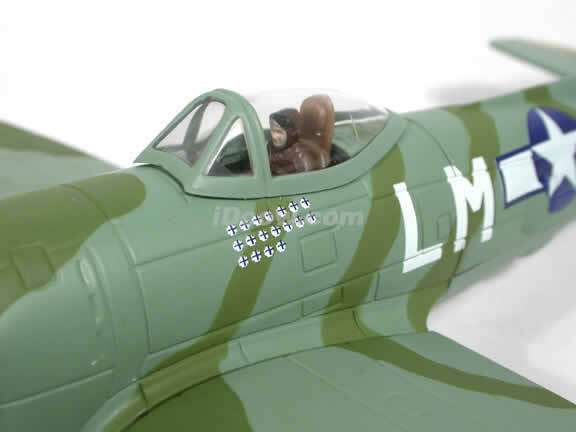 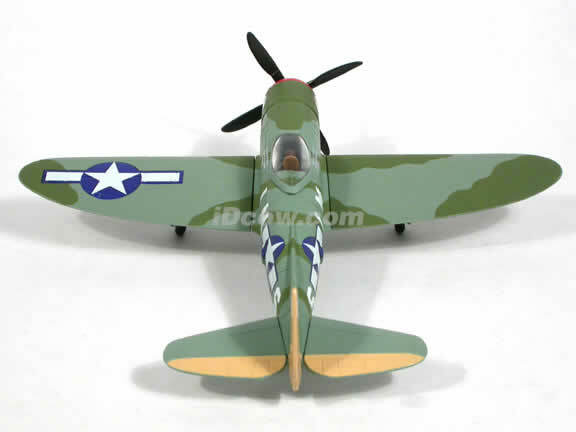 P-47D Thunderbolt diecast airplane model 1:48 scale die cast from Yat Ming is very delicately built to show its¢®? 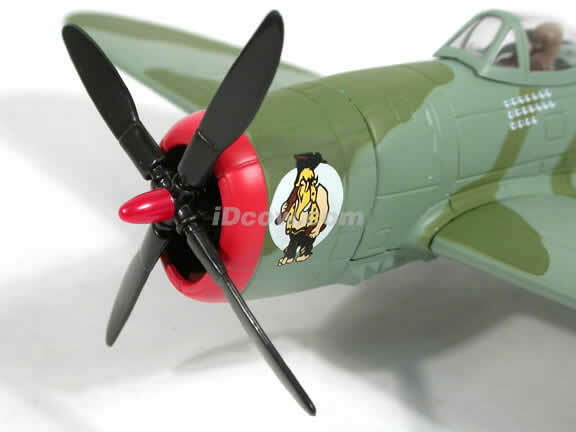 glorious era. 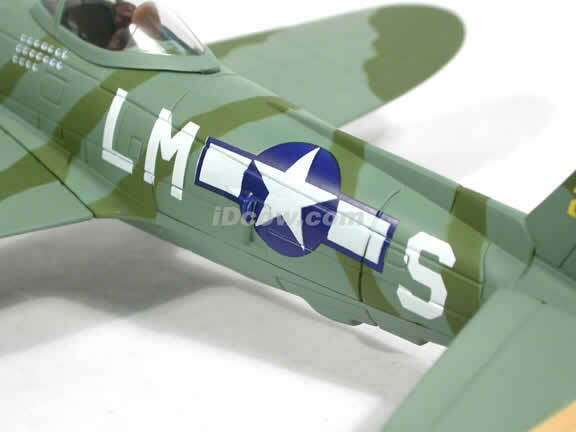 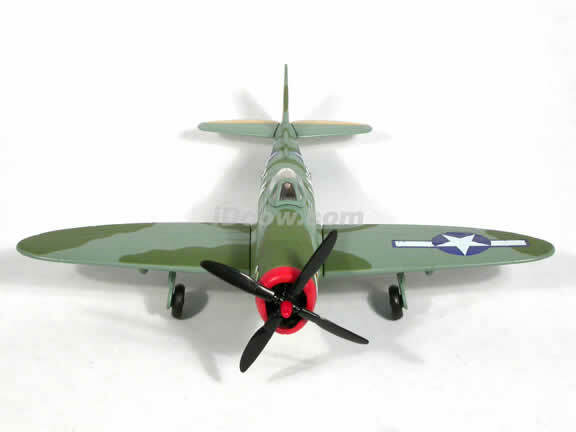 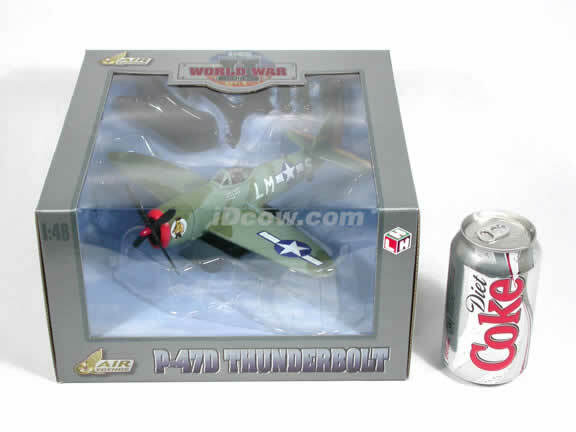 Still stunning in 21st century, P-47D Thunderbolt diecast airplane model 1:48 scale die cast from Yat Ming is a perfect for any collectors or as a gift.